The GX03-9-78 Hytrex Replacement Water Filter is no longer available. 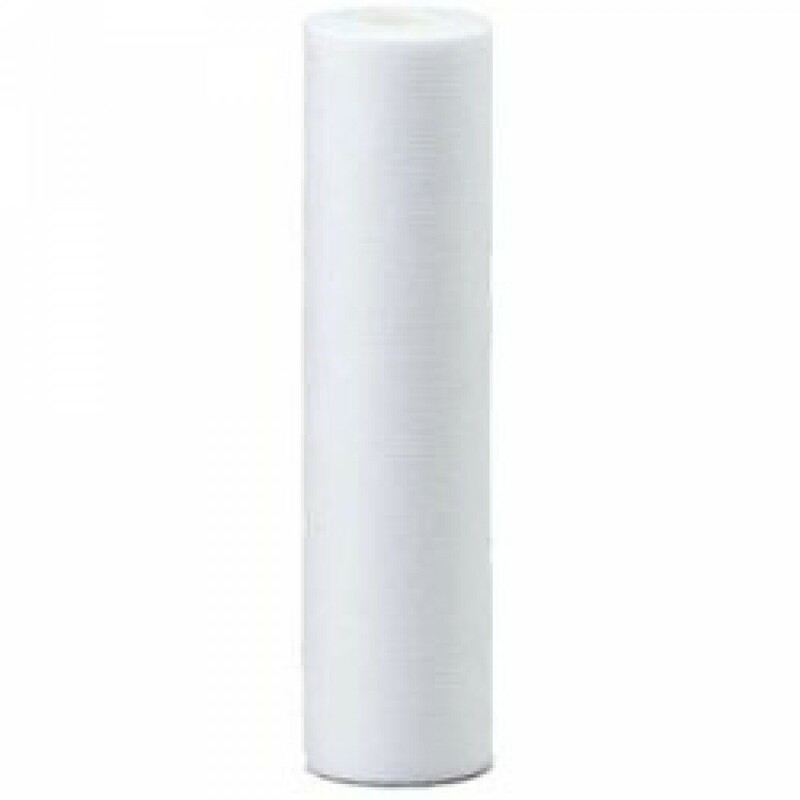 The HYTREX-GX03-9-78 replacement filter cartridge provides high performance sediment filtration for a variety of applications. This graded depth filter combines purity and reliability with a high dirt-holding capacity to ensure quality sediment filtration. The longer filter life of the GX03-9-78 saves you money, and the filters incinerate to trace ash for easy cartridge disposal. 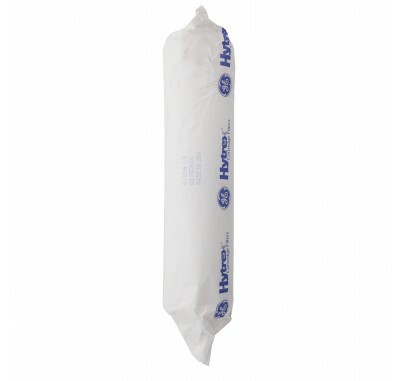 The Hytrex Replacement Filter Cartridge fits industry standard housings that use 2.5-inch x 10-inch replacement filters. True graded density filtration captures particles throughout the filter depth. High dirt-holding capacity results in a longer filter life and fewer cartridge change outs. Thermally bonded microfibers provide reliable 3 micron fine sediment filtration. Pure polypropylene construction allows for quick installation without pre-rinsing the filter. NSF Standard 42 Certified and meets FDA Title 21 requirements for food and beverage contact. Made in U.S.A.